Linking three continents, LINCS seeks to establish a new, interdisciplinary field of Contemporary Studies. The network unites scholars from the arts, humanities and social sciences, various events over a three year period (2015-18) bringing a range of academic disciplines into dialogue with practitioners and members of the public. What does it mean to label something – discipline, university course, gallery – ‘contemporary’; what is ‘the contemporary’ in which we live? Laura Pels Ferra works as the Research Administrator in the School of Modern Languages at the University of St Andrews, Scotland. 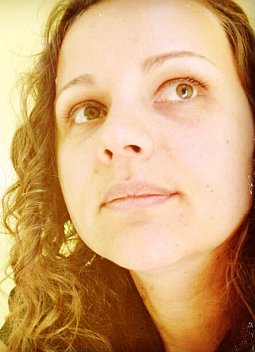 She is also a visual artist, specialising in painting on paper and installation. As the Leverhulme Network for Contemporary Studies Facilitator she contributes to the organisation of all the events, exhibitions and other activities. Margaret-Anne is Professor of French and Comparative Literature in the School of Modern Languages, University of St Andrews, and the Director of the Institute for Contemporary and Comparative Literature. Her research interests include: contemporary fiction in French, English, and translation; theories of the contemporary; narratives of WWII; works of crime fiction. She has written monographs on: Michel Tournier; Christiane Rochefort; testimonial texts by French women deported to Nazi camps during WWII; a large corpus of crime fiction relating to WWII published between 1945 and 2005. Most recently she has written articles on Hamid’s The Reluctant Fundamentalist and Camus’ La Chute; the representation of the library in works of contemporary fiction; the ‘Platonic turn’ in works of contemporary fiction. Her next monograph will focus on a range of works by contemporary authors and the light these cast on ‘the contemporary’. 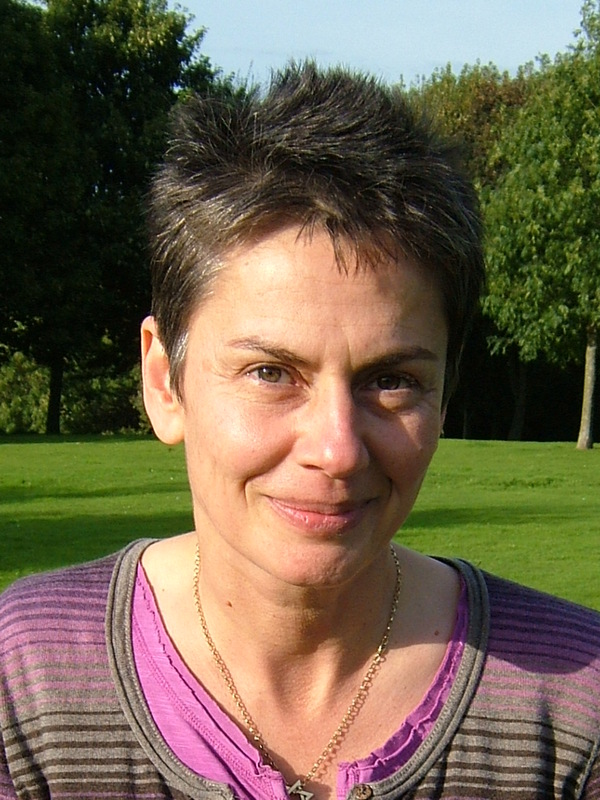 Margaret-Anne is a member of the ICLA Coordinating Committee for the Histories of European Literatures, and is a member of the Academia Europaea. Bertrand Gervais is Canada research Chair on Digital Arts and Literatures. 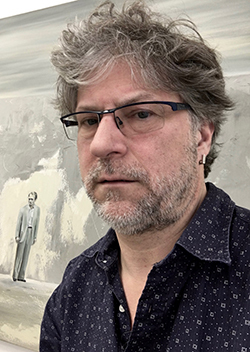 A full professor in the Literary studies Department at the University of Québec in Montréal, he is the founding director (1999-2015) of Figura, the Research Center on Textuality and the Imaginary, and of NT2, the Research Laboratory on Hypermedia Art and Literature (2004- present). He teaches American literature and literary theory, specializing in theories of reading and interpretation, and in contemporary cultural, artistic and literary practices as well as in electronic literature and digital aesthetics. He has published essays on literary reading and contemporary American literature (D. Barthelme, J. Hawkes, D. DeLillo, J. C. Oates, P. Auster, H. Mathews, J. S. Foer, etc. ), as well as on French and Québécois literature (E. Carrère, M. Blanchot, P. Quignard, P. Yergeau, N. Chaurette). His last essay, which was short-listed for a Governor General Award in Canada, focused on creativity and physical constraints (Un défaut de fabrtication. Élégie pour la main gauche, 2014). He is also a novelist. His ninth novel, La dernière Guerre, will be published in 2017. 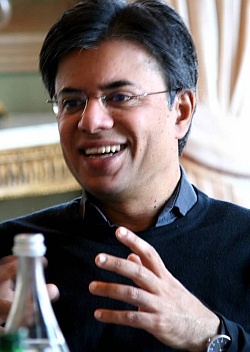 Ravi Sundaram is a Professor at the Centre for the Study of Developing Societies (CSDS), Delhi. In 2000 he founded the well-known Sarai programme at the CSDS along with Ravi Vasudevan and the Raqs Media Collective. Since then, Sarai grew to become one of India’s best known experimental and critical research sites on media, spanning local and global sites. Sundaram is the author of Pirate Modernity: Media Urbanism in Delhi (Routledge, London 2009), and No Limits: Media Studies from India (Delhi, Oxford University Press, 2013) Sundaram has co-edited the Sarai Reader series, The Public Domain (2001), The Cities of Everyday Life (2002), Shaping Technologies (2003), Crisis Media (2004), and Frontiers (2007). Sundaram’s essays have been translated into various languages in India, Asia, and Europe. His current research looks at the post-digital world: circulation after the mobile phone, information fever, ideas of transparency and secrecy, and the postcolonial media event. Sundaram has taught at taught in India and the United States. He has held visiting fellowships and teaching appointments at Binghamton University, Johns Hopkins, Princeton, Chicago, University of Michigan, Ann Arbor, Goldsmith College, London. 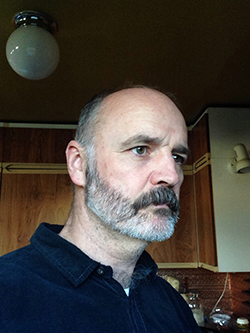 Johnny Rodger is a writer and critic, and Professor of Urban Literature at the Mackintosh School of Architecture at the Glasgow School of Art. He is editor of the The Drouth quarterly Literary/Arts journal, and his published books include literary fiction such as The Auricle (1995), g haun(s)Q (1996) and redundant (1998), and scholarly works as Contemporary Glasgow (Rutland Press, 1999), and Gillespie Kidd &Coia 1956-87 (RIAS, 2007), Tartan Pimps: Gordon Brown, Margaret Thatcher and the New Scotland (2010),and The Red Cockatoo: James Kelman and the Art of Commitment (2011). His latest book The Hero Building: An Architecture of Scottish National Identity was published in September 2015. Lionel Ruffel is Head of Department and Professor of Comparative Literature and Creative Writing at Université Paris 8. He is the incumbent of a Research Chair ‘Archaeology of the Contemporary’ held at the Institut Universitaire de France. He has been a Leverhulme Visiting Professor at the University of St Andrews and a Humboldt Fellow at the Peter Szondi Institut (Freie Universität, Berlin) and is a ‘Gast Professor’ at Bern University of Arts. 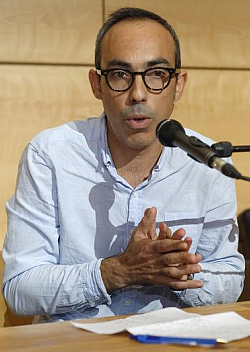 He is the founding director of the online journal ‘chaoïd’ (2000-2007) and of the subsequent series ‘chaoïd’ at Verdier. He is the author of three monographs: Le Dénouement (2005); Volodine post-exotique (2007); Brouhaha, les mondes du contemporain (2016). He is also the author of more than forty articles and book chapters, published in five languages. He has edited five collections of essays and journal issues, notably Qu’est-ce que le contemporain (2010). He is a member of the collective ‘L’école de la littérature’.